On February 12, 1809, the English naturalist Charles Darwin was born. He popularized the term ‘natural selection‘ as a milestone in modern biology, which was introduced in his masterpiece ‘On the Origin of Species‘ in 1859. Before Darwin, several theories spread globally, especially ancient philosophers, like the pre-Socratic Empedocles distributed their ideas concerning the variety of creatures. His theory that organisms developed incidental due to period of heat and cold was later highly criticized by Aristotle. 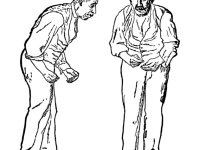 In the 9th century, the Arabic prose writer Al-Jahiz assumed that the development of individuals is influenced by environmental factors, which let them establish new traits leading to their survival. The most contradictory theory to Darwin’s natural selection depicts the theory of artificial selection, presumably first mentioned by the polymath Abu Rayan Biruni in the 11th century. According to the theory of uniformitarianism, developed by James Hutton and popularized by Charles Lyell, the Earth’s landscape is changed by long periods of weak forces. It was then applied to biology and scientists assumed that little changes in successive generations could cause great differences between species. Another well established theory of the 19th century was developed by Jean Baptiste Lamarck, saying that organisms could inherit traits to their descendants, which have been gathered during their lifetime. Darwin’s theory of evolution by natural selection, which he defined as “the principle by which each slight variation [of a trait], if useful, is preserved“, was published in 1859. He explained how those individuals best adapted to their environment have better chances to survive and reproduce themselves. According to Darwin, variations of species are inherited while populations that are sufficiently different may become different species. 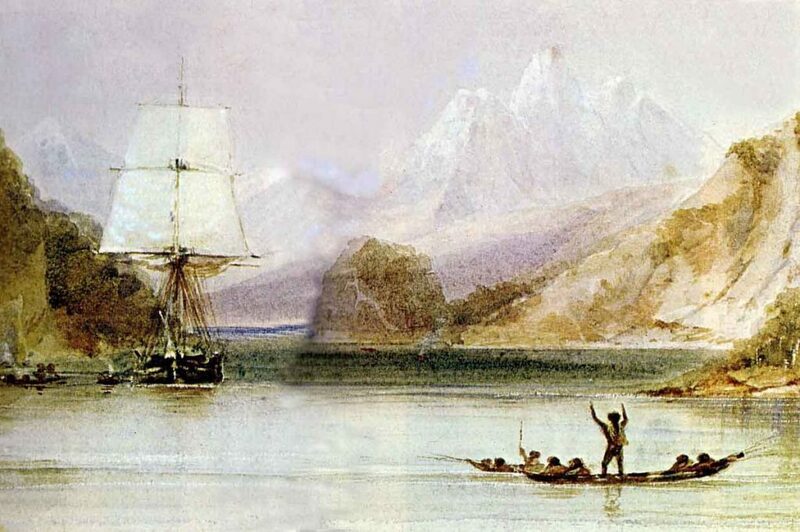 When onboard of the Beagle voyage from 1831 to 1836, Darwin was inspired to begin his research and observations on the formation of new species. When Charles Lyell found out about Darwin’s approaches, his writings and those of Alfred Russel Wallace  were read to the Linnean Society in 1858. The detailed information and evidences were published the year after in Darwin’s ‘Origin of the Species‘. When published, Darwin’s ideas caused a variety of reactions. While educated folks supported the theory of evolution in general, many still refused to believe the natural selection theory. Herbert Spencer, philosopher, biologist, sociologist, and theorist turned out being a supporter of Darwin’s findings and coined the term ‘survival of the fittest‘, which illustrated Darwin’s ideas very well, even if it is mostly avioded by today’s scientists. At yovisto academic video search you may learn more about Darwin through the video lecture ‘Darwin and the Origin 1’ by Mike Moser.